"A health alert has been sounded across the state to keep a close watch on the situation. Health officials have been directed to take preventive measures and provide proper treatment to patients," Health and Family Welfare Secretary, Pravin Bakshi said. Hospitals in the state have also been alerted along with information and communication materials. 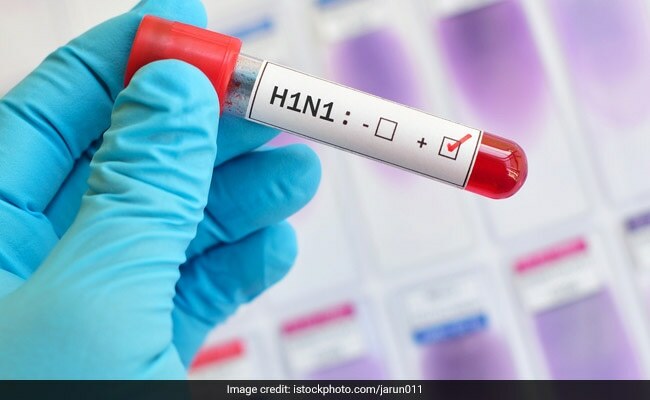 A health alert has been sounded in Meghalaya after two women tested positive for swine flu, officials said on Saturday. "A health alert has been sounded across the state to keep a close watch on the situation. Health officials have been directed to take preventive measures and provide proper treatment to patients," Health and Family Welfare Secretary, Pravin Bakshi told IANS. He said all hospitals in the state have also been alerted along with information, education and communication (IEC) materials to create awareness regarding swine flu, also known as influenza A (H1N1). The state government also alerted the Airport Authority of India officials in Guwahati International Airport, Shillong airport and officials from Meghalaya helicopter services. One of the patients was tested positive for the flu following her return to Shillong after visiting her sons in Pune and Chennai. The second patient, a resident of Mumbai, is in Shillong to attend a Catholic convention.